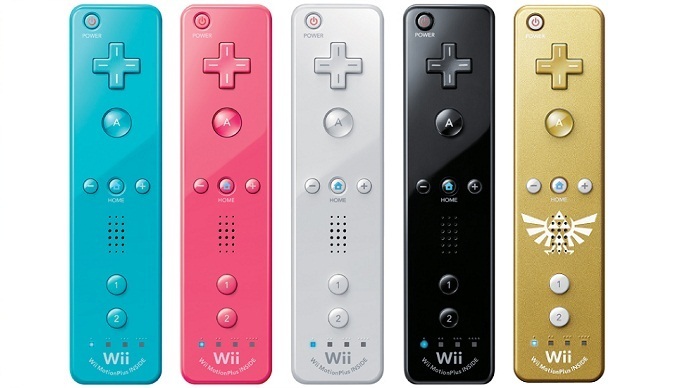 Nintendo intends to fight like Hell after a Texas jury awarded $10 million in damages to a medical company called ILIFE. ILIFE, which as 11 patents, alleged that Nintendo stole the idea for motion sensor controllers from a patent the company put out. Their patent referred to a motion sensor designed to detect falls and seizures. Nintendo has been the target of several lawsuits alleging Nintendo stole their idea, some referencing products that bear only broad rebalance to Nintendo’s products. Gamevice, a company that designs tablet accessories, is also suing Nintendo. Gamevice has a design for a detachable controller. The company, which has barely 2,000 followers on Facebook, apparently believes the designers of the Switch saw their product and decided to steal their idea. It’s worth noting that the Gamevice controllers include a D-pad and B, A button system, pioneered in the United States by Nintendo. Technology for motion sensors have existed since the 90s, which also happens to be how old ILIFE’s patent is. Nintendo has alleged that ILIFE’s patent does not correctly describe its own motion sensor, making the patent invalid, and has promised to take the case to appeals. Prior to the 2013 lawsuit against Nintendo, ILIFE sued four other companies which use motion detectors. The plaintiffs were OnAsset Intelligence; Lifeline Systems Company, Phillips Electronics North America, Phillips Lifeline; Pioneer Security Services Inc. and Bay Area Vital-Link Inc;and ActiveCare Inc. and Safeguardian Inc. The outcomes of these lawsuits are not readily available. Next Is Luke Harper Making His Return?